Organizations, these days, need variety of printed material for various corporate affairs. Their commercial requirements are not restricted to marketing alone; instead, office and work management are also part of that. 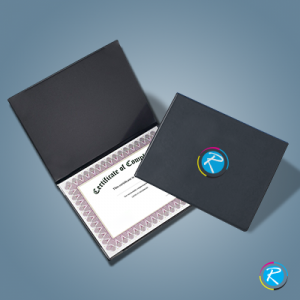 Folder printing is one such practice that helps companies remain best managers of their work and office. 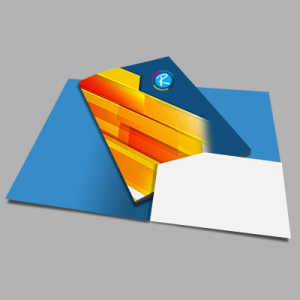 At RegaloPrint, we fully understand the need and demand of folders in the organizational set ups. Therefore, empathizing with your position, we offer you value-added, creative, high quality printing services with strong corporate values and history. We have years of industry experience and state-of-the-art equipment installed in our printing labs. Therefore, we feel confident to offer you completely customized jobs as per your needs, requirements and demands. 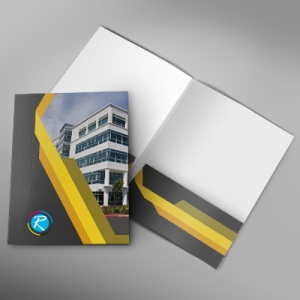 Our product portfolio is very vast as if you look at our folders printing category, you will find a beautiful bunch of unique and delicate designs and many more custom solutions. The beauty of our printing services is that here, you are able to design, make and then print folder as per your requirements. 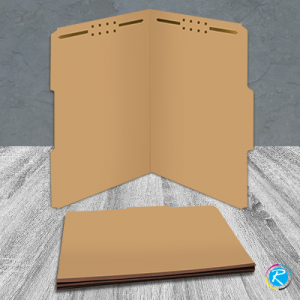 There are many popular sizes of folders that have become industry standards. 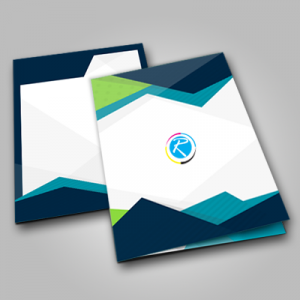 At RegaloPrint, we provide folders in various sizes including 9.5" x 14.5", 6" x 9", 9" x 12" etc. 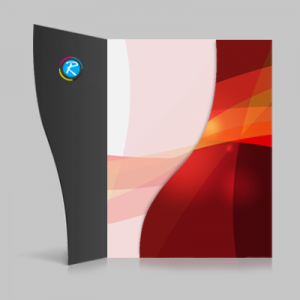 Print Folder - What Makes Customers Satisfied?? Our printing process is equipped with state of the art machinery and we employ latest CMYK/PMS full color printing techniques. In addition to this, enhanced freedom for customer to specify color, content, graphics, shape, outlook, printing process etc. makes the whole thing more of an individual/custom job. This way, we ensure added customer satisfaction by delivering quality results. In addition to this, we offer FREE samples and customized quotes in advance, so that you could make the right choice. Our friendly customer support representatives remain active during the whole session and provide you constant assistance. Despite this much customized work, the cost to print folder remains low as compared to industry. We keep strict check on the price and ensure that your folders remain cost effective without any compromise on quality and reliability. 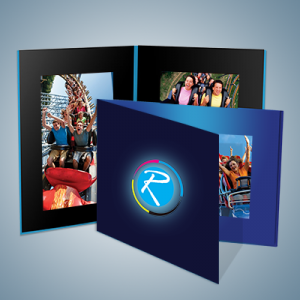 Design as per Specifications - "Online Folders"
Whatever size and shape you need, RegaloPrint is ready to take on it. However, if you are satisfied with existing traditional products' designs, you can skip traditional ones and can come up with your own specifications. 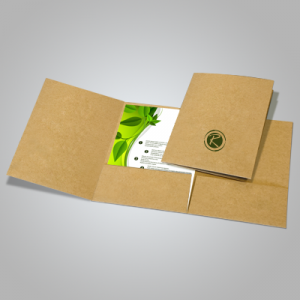 We design your traditional folder online in the light of your requirements and given specifications. Glossy/matte finish, embossing, digital printing process, PMS/CMYK are few features that can make your products look even more enchanting. So what are you waiting for?? Give us a call or talk to our live chat customer representatives to get folders printing in the shortest possible time.